Whether you have purchased your fireplace mantel in Orange County or elsewhere, proper care and maintenance is important to keeping your fireplace mantel in good condition and looking its best. Marble is a soft and porous material, making it easier to become damaged due to scratching, stains, and chipping. Proper care is important for your marble fireplace mantel. To prevent stains and damage, do not set drinks or other potentially wet items directly on the mantel. Use a coaster to reduce the moisture stain rings that are caused by “sweating” of drink glasses. If you wish to display items on your marble fireplace mantel, use some type of mat or doily to reduce the risk of scratching or chipping of the delicate marble. Use a special magnetic duster to remove dirt and dust from your mantel on a regular basis. When necessary, use a mild dishwashing liquid solution to clean dirt that has built up. Rinse thoroughly, changing the rinse water frequently. Dry with a soft cloth. Remove stains with a paste of baking soda and water left to dry overnight, then thoroughly rinsed in the morning. You may also try a cleaning eraser to remove stains. Do not use acidic chemicals on marble fireplace mantels, as these types of cleaners can etch, scratch, and stain the marble. 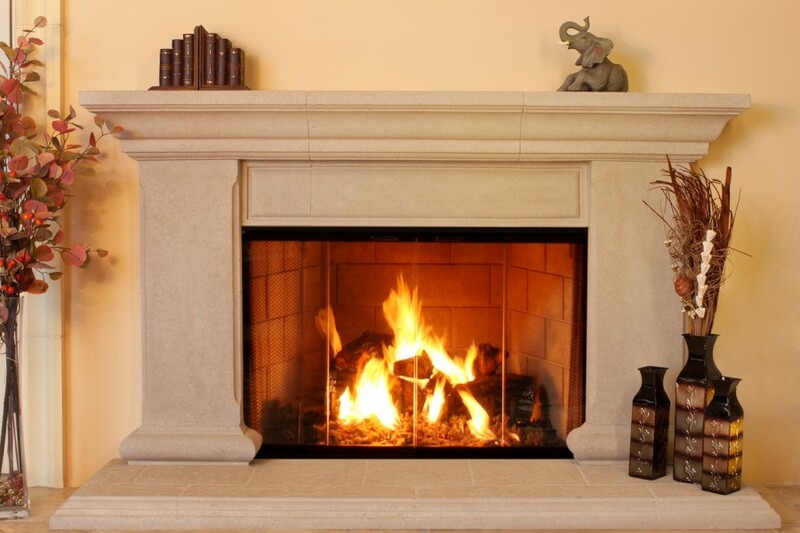 If you need more information on proper care of marble fireplace mantels in Orange County, stop in to see the professionals at SoCal Fireplace Mantels for all of your fireplace needs.